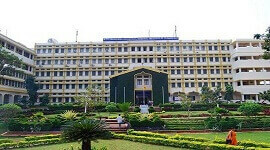 Bangalore Institute Of Technology Bangalore is situated in the center of Bangalore city. 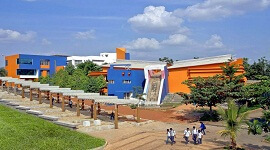 BIT has started in 1979 under the auspices of Vokkaligara Sangha,Bangalore. The main aim of is to develop BIT as a center for higher learning in the field of Engineering and Technology.Our mission is to educate and provide all-round development for young aspirants and to accredit the institution globally.Our motto is” Technology For Prosperity”. 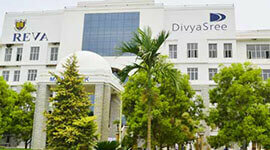 We use cutting-edge technology, state-of-the-art equipment in our campus. 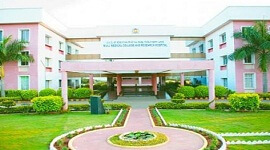 BIT offers undergraduate courses like BE, graduate(M.Tech) and pure science courses.We have research and collaborative programs with other institutions like IISc, NAL etc. BIT is also a program center for IGNOU.Reseach work is supported by our huge campus library and research center.We provide Industrial consultancy for students and our campus has facilities like huge auditorium , seminar hall, society and hostle facilities for both boys and girls. 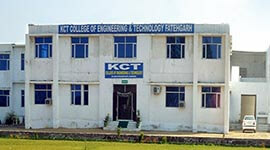 BIT believes in all round development of students. We support extra curricular activites like sports and cultural events. 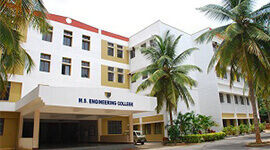 College team has participated in university, inter-collegiate competitions such as volleyball, cricket, table tennis etc.We celecbrate cultural festivals every year.We have auditoriums well equipped with AC, LCD projector and AVI system is used for training programs, placements and guest lectures. 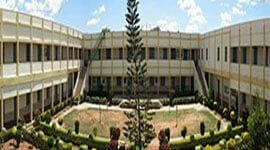 Bangalore Institute Of Technology Bangalore provides placement facilities for all branches. Companies like Accenture,Cognizant, HCL and many MNC’s will pick students from our college.We organize industrial visits and campus interviews. We provide training programs for students to improve communication and technical skill. Students are always updated about career opportunities through placement cell group.We organize seminars, workshops,guest lectures from eminent professionals to enhance the skills and knowledge of our students and faculty. 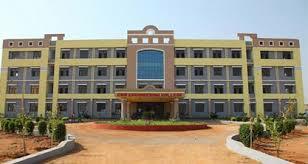 We provide hostel facilities for both boys and girls. 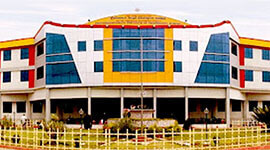 Huge library with 90000 volumes of text books, technical books, Journals, magazines, CDs, project reports. 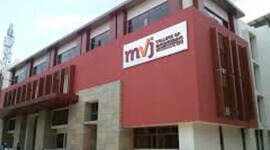 Library can access more than 6000 text journals and bibliographic database and also has digitizes VTU old papers.